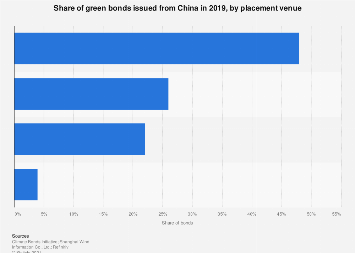 Green bonds, also known as climate bonds, are liabilities issued to finance green projects, such as renewable energy, energy efficiency or clean water projects. They're proving more and more popular. In 2016 alone, the volume of newly issued liabilities more than doubled from €32 to €68 billion worldwide compared to a year before. 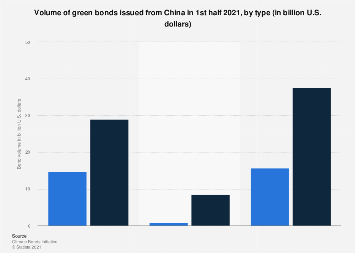 And the market shows no sign of relenting: According to the German development bank KfW, the first 3 quarters of 2017 already overtook 2016 with bonds worth €70 billion emitted. With many governments around the world seeking to switch to renewable energy, there's quite a bit of growth potential left. As of now, this specific market only makes up approximately 0.2 percent of the overall bond market.